Oct 22, 2017, is not just a regular Sunday, but it’s a nutritious Sunday. This Sunday is observed as “National Nut Day” every year. 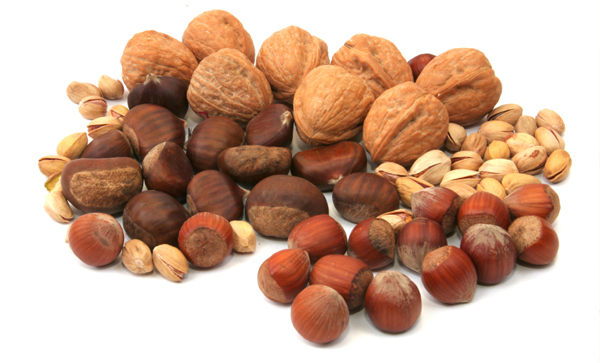 We know that nuts have been a primary source of nutritious food from primitive man to modern man. Nuts can be consumed in various forms, they can be cooked, roasted, eaten raw or sprouted, and can be used as ingredients in the breakfast cereal. 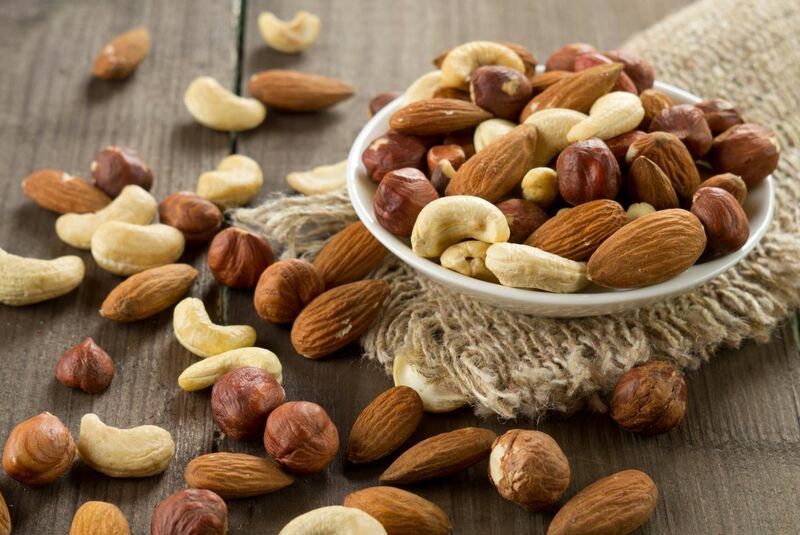 Nuts contain mostly unsaturated and mono saturated fats which are good for your health. Nuts not only give you good health but also add nutritious values as are rich sources of protein, and they contain vitamins like B2 and E, high valued minerals like phosphorus, selenium, magnesium, copper, and potassium. Nuts are very important to everyone, especially during snowfall season. They store nuts during autumn and use them during peak winter and spring which keeps them away from starving. While there are many studies indicated that a person who consumes nuts on a daily basis will less likely to suffer from coronary heart disease. This was first discovered in 1993 and researchers encourage people to include nuts in their daily diet. Further studies said that consumption of nuts like walnut, almonds can reduce cholesterol concentration. One study reported that people who consumed nuts with their regular diet lived to live two to three years longer than the people who did not consume nuts regularly. So it is advised to replace junk food with nuts so for longer life. Almonds: There are lots of nutritious benefit in almonds, almonds can improve healthy cholesterol and reduce bad cholesterol which is dangerous to your heart. Almonds can be included in your weight loss diet program and it may lower blood pressure in people who are suffering from obesity. Pistachios: These are high fiber nuts. Consuming two to three ounces of pistachios can decrease bad cholesterol and increase good cholesterol. Pistachios keep your heart healthy and control the blood sugar levels after a meal. Walnuts: Omega-3 fatty acids are good for your health and walnuts are excellent sources of Omega-3 fatty acids and alpha-linolenic acid. Walnuts are good for the healthy heart, and control blood pressure and increase good cholesterol in your body. Peanuts: Though peanuts belong to legume family they are often considered as nuts. They have a lot of nutritious values and health benefits. The study found that peanuts can reduce the death rates. They may reduce the occurrence of heart deceases, and they are very good notorious food for the people who are suffering from type 2 diabetes. Hazelnuts: Like all nuts, Hazelnuts are for heart and blood pressure, and improve blood vessel functionality reduces bad cholesterol, produces vitamin E in the body. So don’t ignore to add these highly nutritious nuts in your daily diet. You can include nuts in your breakfast, and you can replace your bag of chips with nuts during your snack time.